The conveniences of technology are mindboggling. One can read digital magazines, email family in China, and order baby diapers online from a local Starbucks or anywhere hosting Wi-Fi opportunities. However, identity theft, computer hacking and the like, run rampant, realities of the online age. How can one protect their online privacy? It’s not guaranteed; even large corporations and banks become victims of savvy hackers, but there are several things a person can do in better securing their identity and private information. In the intro, Starbucks or local cafés with hosted Wi-Fi are mentioned. It’s both a convenience as well as a waged gamble. While a host provides free Wi-Fi, users are also at the peril of the service provider, those who can monitor all traffic on their network. But Wi-Fi users may institute a safeguard, making it much more difficult for hackers and snoopers to view private information. For example, Google, hosting a free email service, Gmail, encrypts all messages between the user and Google. SSL encryption is one method the search engine uses aligned with service, but users may seek other third-party SSL encryption services. One need not be a ‘techie’ to leverage context clues, being astute of suspicious-looking behavior or on-computer clues. For example, look at web page URLs, peering at the address bar of a used browser. Look for an ‘https’ within the address or an icon of a lock, indicating the Wi-Fi is secured. Using a hotspot, anyone in the immediate vicinity can peer into private information. It’s especially important to ensure a hotspot is secured when making online purchases, viewing banking information, or using sites asking for a password or other personal information. If not computer savvy, ask an Internet service provider or computer technician to set the password. The default password should not be kept; criminals are likely privy to such widespread information. Personal VPNs are provided by a number of service providers; these help keep IP addresses anonymous, and hide exact geographic locations. Personal VPN services are fairly cheap, with some providers offering free trials. Personal VPNs are not only for home computers, but used for mobile devices, such as Ipads and smart phones. In addition, as suggested above, personal VPNs serve as a solid wall of encryption, hiding personal information and passwords from hackers and snoopers. Some doors have double locks, added protection. Consider adding layers of protection to your computer and in-machine information and private information. Security is an issue not for browsers alone, but website owners as well. If a browser, look for signals that leveraged sites are secure, and if a webmaster, employ some web performance testing, ensuring nothing is compromised and aligned pages are safe to surf for web browsers. 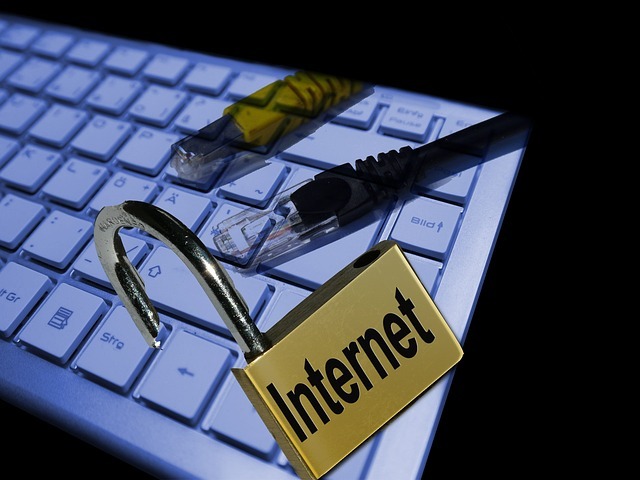 The Internet age offers many conveniences, which sometimes come at the cost of compromised security. Be smart in using Wi-Fi hotspot and other luxuries of the digital age. The few notions and minutes of time are well worth the lost dollars and accumulated anxieties aligned with hacking and computer snooping. I must say that this is one of the detailed article I’ve ever read. Thank you for providing this unique and interesting post with us.